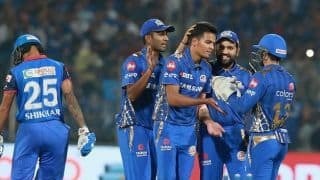 With a thumping 40-run win over the Delhi Capitals, MI have leapfrogged their opponents to be placed second on the points-table. 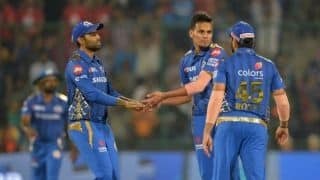 Rohit said Chahar has a good attitude and is always clear about his plans and executes them well. 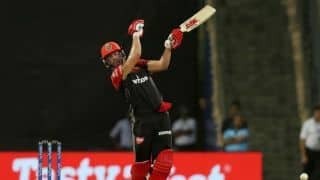 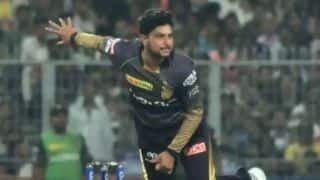 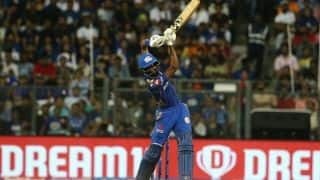 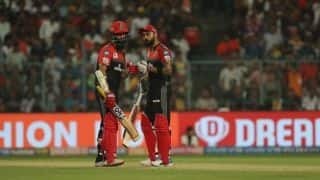 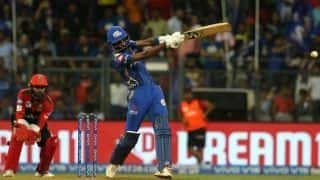 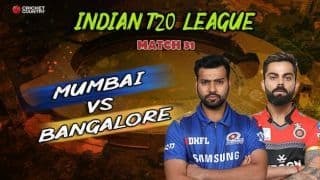 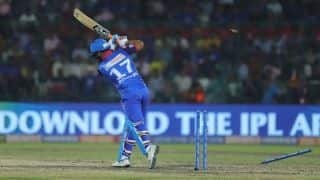 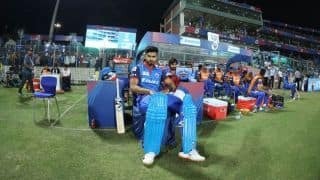 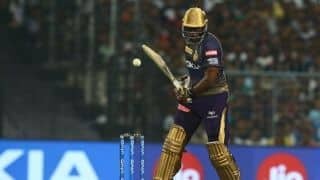 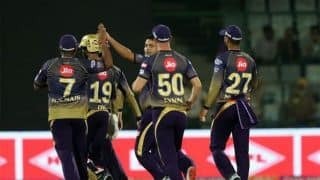 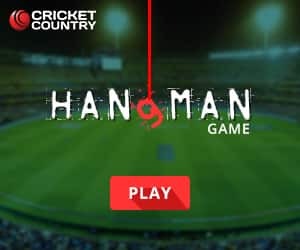 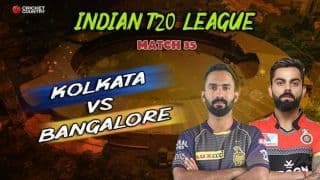 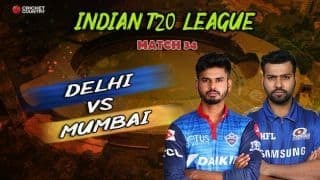 Shreyas Iyer admitted that bowling during the death is a major concern for the Capitals after they were outplayed by Mumbai Indians. 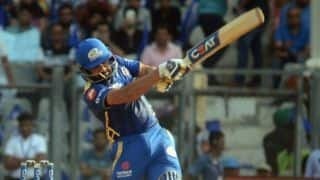 Rohit followed Suresh Raina and Virat Kohli to the milestone, during Mumbai Indians' win over DC. 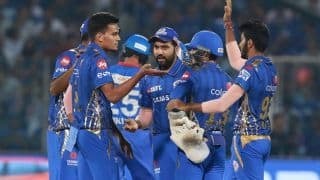 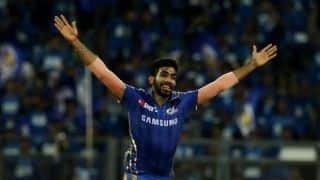 With their recent win, Mumbai Indians to the second spot on the points table, while Delhi remained in the third spot. 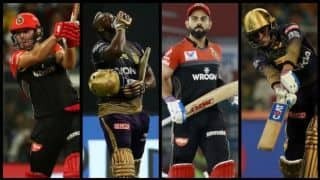 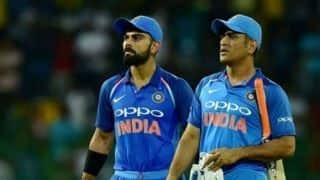 When an astute brain meets a superlative performer, there is bound to be lot of mutual admiration and the Kohli-Dhoni relationship is no different. 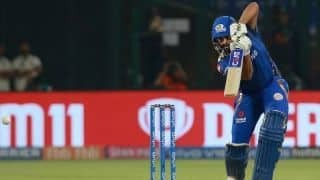 Delhi Capitals have won their previous three matches on the road and will hope to replicate the away form when they host Mumbai Indians. 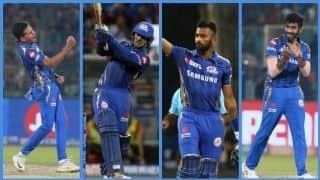 Dhawan said the selectors have picked a "very strong side" for the ICC World Cup starting May 30 in England.